Computer scientist in the Artificial intelligence Center of SRI International, Menlo Park, California. Doctoral degree in informatics (computer science) from the Hamburg University of Technology (TUHH) in 2007, supervised by Prof. Ralf Möller, Institute for Software Systems. Dissertation (PhD thesis) on software architectures for ontology-based information systems. Diploma from the University of Hamburg in 1998, in Prof. Bernd Neumann's Cognitive Systems Group. From 2004 to 2013, I was a co-founder, developer and consultant for Racer Systems GmbH & Co. KG, which was the company behind the commercial offspring of the Racer reasoner (RacerPro). Since the termination of Racer Systems GmbH, Racer is open source on Github. 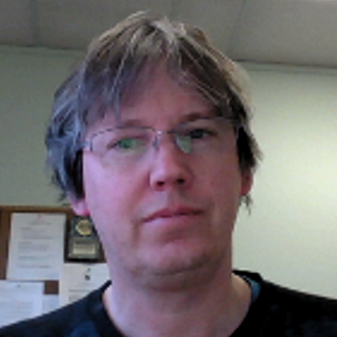 I am the developer of Racer's query language nRQL, and of the GUI / IDE RacerPorter. I was involved in the EU-funded FP7 projects TONES, BOEMIE, and CASAM. I have deleted my ResearchGate profile - I strongly dislike their terms of service and business model. These pages were generated with a little "do it yourself" content management system in Common Lisp. The pages are hosted on a Raspberry Pi 3. The CMS features a proprietary non-XML markup language. Documents are instances of (CLOS) document classes for which (CLOS) presentation methods can be specified (for example, blog entries are presented differently from galleries).